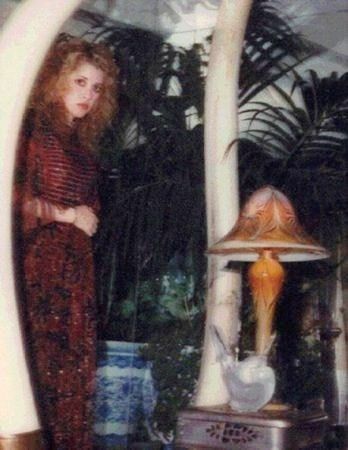 stevie nicks. . Wallpaper and background images in the stevie nicks club tagged: stevie nicks singer songwriter fleetwood mac rock music. She has a very expressive face. Gosh she sure does. I am always drawn in by her eyes.